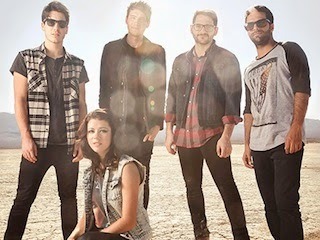 We Are The In Crowd have released their new music video for "Manners," which can be viewed below. The track is taken from the band's stunning album Weird Kids, that is available now via Hopeless Records. Dates and ticket information for WATIC's fall tour with pop-punk veterans New Found Glory can be found here.